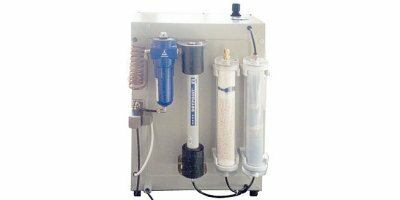 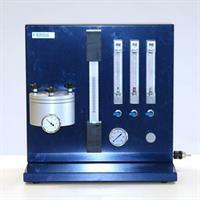 Nitroxychrom is a gas generator providing high purity (grade : 99.9995%) of nitrogen used as carrier gas dilution gas for autoGC PID (for VOCs) and MEDOR (for sulfur compounds). 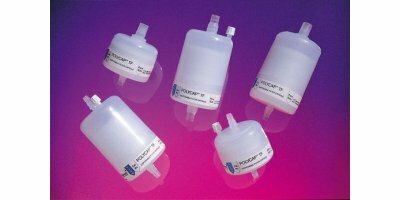 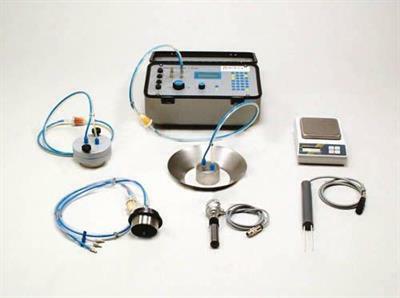 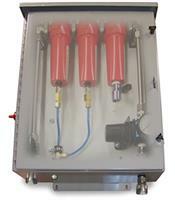 Associated with internal calibration tubes, it allows to use specific components without oxidation risks. 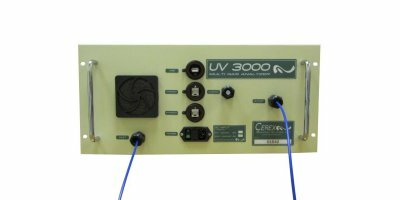 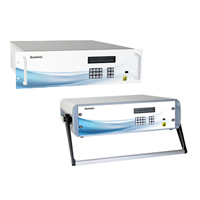 Cerex UV 3000 model analyzers are in use worldwide in process monitoring, stack monitoring, and mobile air quality laboratory applications. 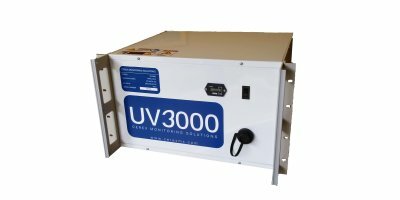 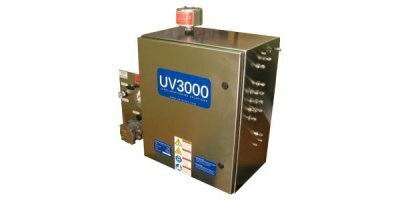 The UV3000 features outstanding flexibility and is well suited for a range of custom cross process or stack applications. 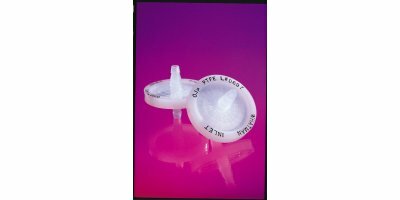 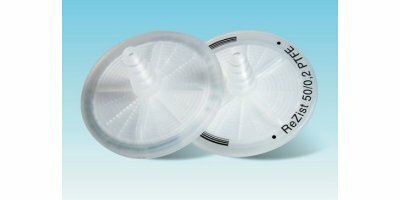 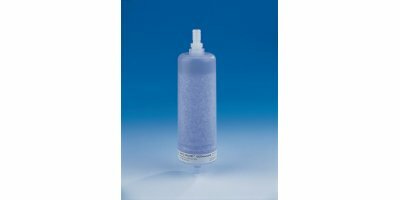 GE’s Polydisc TF is a lightweight filter with high chemical and solvent resistance that is particularly suitable for protective vents, in-line filtration, and isolation applications. 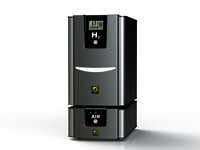 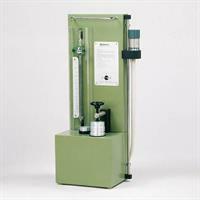 Air permeameter to measure and register the air permeability of soil and soil samples (in situ and in the laboratory). 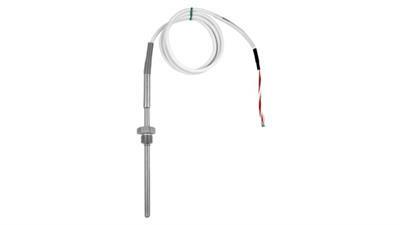 Comprehensive set with permeameter, 3 different measuring chambers, tensiometer, soil moisture sensor and balance.